Over 130,000 Texans call Waco home, but the city feels more like a small town than a bustling urban area.  There’s a certain humble, eccentric charm that abounds here, and though it’s sandwiched between Austin and Dallas, Waco has an identity that feels deeply different from either of those places. The city is home to the biggest Baptist university in the world, Baylor University, and there’s a diverse mix of museums, attractions and leafy parks sprinkled around the still-revitalizing downtown. 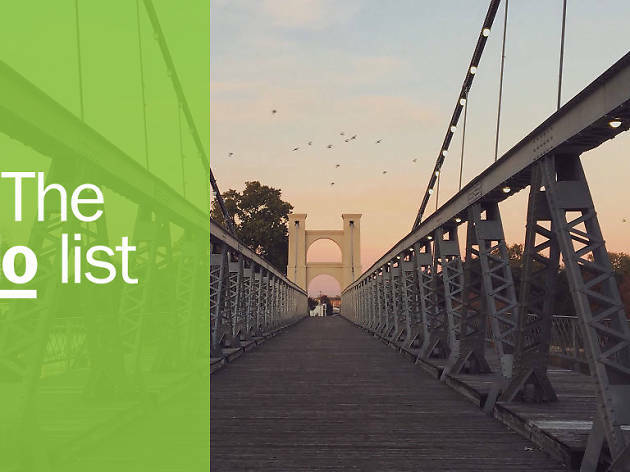 The mighty 474-foot Suspension Bridge stands guard over the Brazos River, almost like a protective force–which feels appropriate for a city that’s experienced its fair share of cultural pangs. The truth is that Waco is slowly, steadily evolving all the time, while still retaining its quietly distinctive character. What is it? 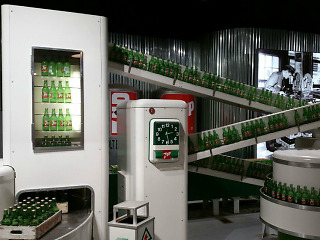 Housed in a 100-year-old Dr. Pepper bottling plant, this museum celebrates the history of America’s oldest soft drink and its place in Wacoan culture. Why go? 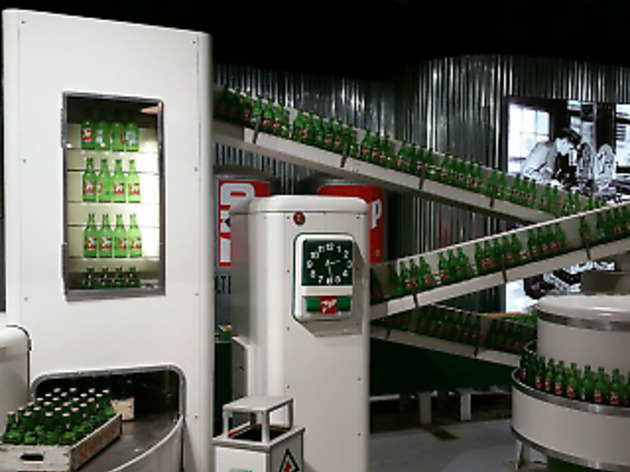 Dr. Pepper was created in Waco in the 1880’s – in fact, the beverage was initially called “Waco” because it wasn’t served anywhere else – and today, the Dr. Pepper Museum is one of the city’s major tourist attractions. The museum is stuffed with cool exhibits, vintage bottles and other memorabilia, but the real highlight is ordering an old-school Dr. Pepper float from the 1950’s soda fountain at the end of the tour. What is it? 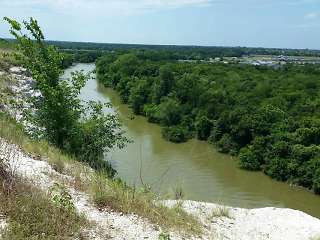 The second largest inner-city park in the United States, tucked alongside the Brazos River and located less than a mile from downtown Waco. Why go? This lush, 416-acre park boasts 15 miles of scenic hiking and biking trails, two rivers, playgrounds, splash pads, the Cameron Park Zoo and a multitude of picture-perfect picnic spots. For the prettiest setting, head to Lovers Leap: This peaceful refuge, perched high above the Bosque River, is set atop a limestone bluff with expansive views of the countryside.  Lovers Leap is also steeped in local folklore – legend has it that a pair of star-crossed lovers, forbidden to be together, committed suicide by jumping off the cliff here. If that doesn’t scream “date night”, what does? What is it? 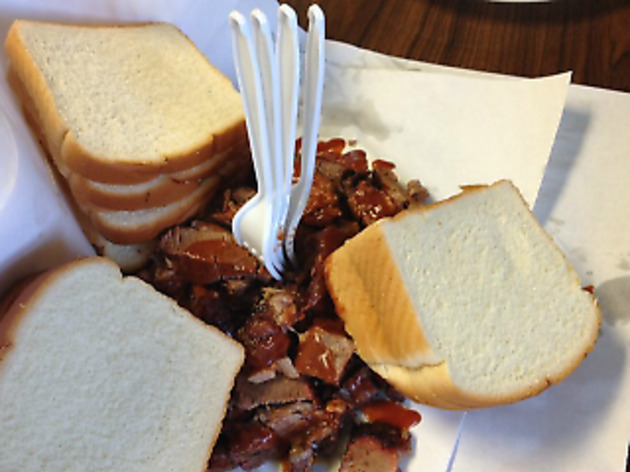 One of Texas’s all-time best barbecue restaurants – which is some seriously high praise. Why go? It’s a tight-knit family affair at Tony DeMaria’s: Since opening its doors in 1946, this down-home BBQ joint has been under the same family’s ownership; today, it’s a Waco institution. Just keep in mind that the restaurant closes when it runs out of meat (which is often! ), so be sure to go early. To miss out on Tony DeMaria’s succulent slabs of brisket would be a fate worse than death. What is it? Far more than just a popular retail store, this is a sprawling, Instagram-ready compound of gardens, games, food trucks and green space, made famous by HGTV. Why go? Chances are, if you live in the tri-state area, you’ve seen multiple photos on Facebook of people you know hanging out at Magnolia Market at the Silos. That’s because Joanna and Chip Gaines, the husband-and-wife duo from HGTV’s popular home improvement show, Fixer Upper, are behind things. Together, they’ve created a Martha Stewart-like empire for the millennial set, with a lifestyle business to match: Magnolia Market. This lovely downtown property, which includes two former grain silos and a 20,000-square-foot barn, has drawn over 1 million visitors per year since its inception. What is it? 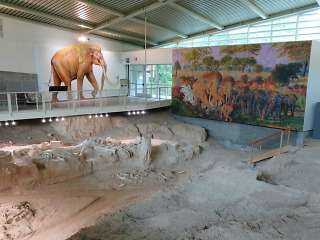 Home to the fossil remains of Columbian Mammoths, the Waco Mammoth National Monument is the country’s only recorded finding of a herd of Pleistocene mammoths. Why go? This super-cool paleontological site was recently recognized by the National Park System in 2015, and though some mammoth remains have been transferred to Baylor University, there are still a number of fossils that remain embedded in the dirt at the excavation site. Visitors will learn all about the Ice Age and how the fossils were discovered – it’s a must-see attraction. Photograph: Courtesy CC/Yelp/Armstrong Browning Library. What is it? A research center and museum dedicated to the lives and works of Robert and Elizabeth Barrett Browning, famed poets from the Victorian era. Why go? Located on Baylor University’s campus, the Armstrong Browning Library is a literary gem – the library houses the world’s largest collection of manuscripts, books and letters from celebrated English poets Robert and Elizabeth Barrett Browning. The building itself is also an architectural treasure, with its immense bronze doors, exquisite stained glass and intricate, inlaid wood floors and walls. What is it? 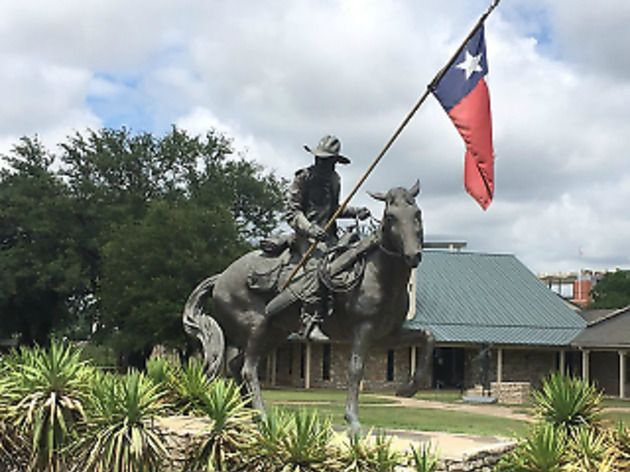 Nestled on the banks of the Brazos, this historic museum honors the legendary Texas Rangers. Why go? Learn all about the history of the oldest state law enforcement agency in the U.S. at this fascinating museum, which features artifacts, memorabilia and exhibits from the Texas Rangers. The museum has been a popular tourist destination for over 40 years at this point, thanks to the Rangers’ iconic status in pop culture. What is it? Located downtown on the corner of 2nd Street and Franklin Avenue, this restored warehouse is now a collection of trendy shops selling home décor, clothing, jewelry and vintage goods. Why go? 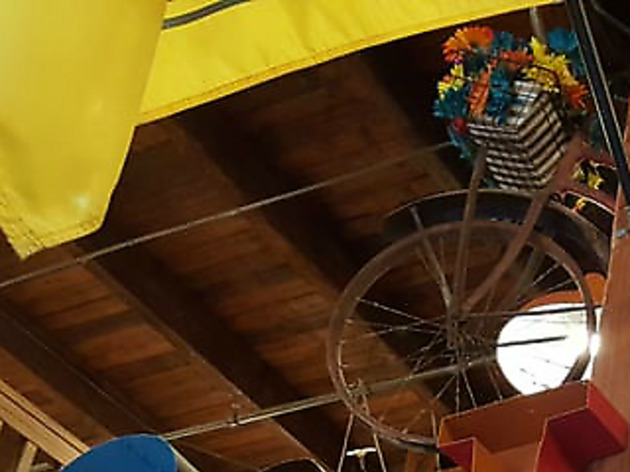 With over 60 shops under one roof, Spice Village is home to a mind-boggling array of one-of-a-kind items. Serious shoppers could spend hours wandering around Spice; it’s a veritable treasure trove of clothing and quirky vintage finds. For a post-shopping pick-me-up, grab lunch at nearby beloved Thai spot Bangkok Royal. What is it? 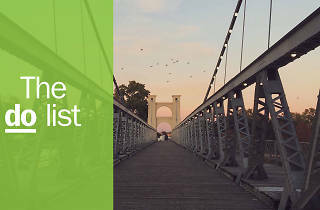 Completed in 1870, the Waco Suspension Bridge is the city’s landmark structure and the oldest suspension bridge in Texas. Why go? Flanked by two parks, Indian Spring Park and Martin Luther King, Jr. Park, the Suspension Bridge is often the site of citywide events and community festivals. For a unique look at the bridge and other downtown sights, rent a paddleboard or kayak and explore the Brazos and Bosque rivers. What is it? A bakery and lunch spot that’s always swarming with locals. Why go? 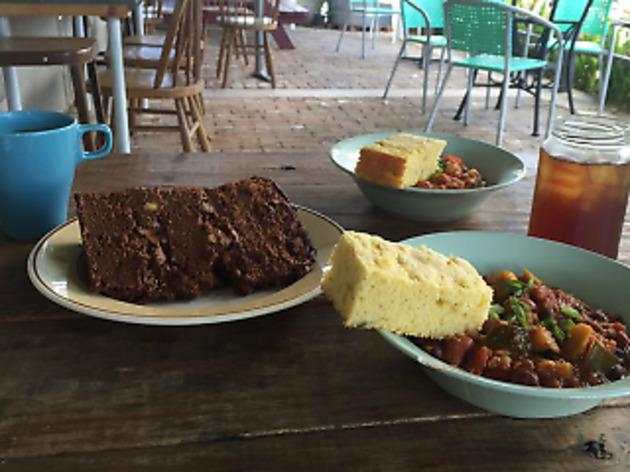 Lula Jane’s is Waco’s first farm-to-table space, and it’s easily the most adorable eatery in the city. 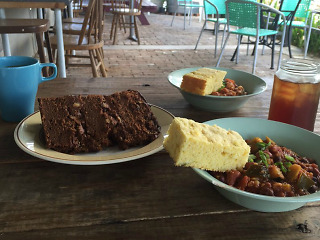 This intimate establishment, located in East Waco, serves homemade baked goods, delectable coffee and a daily lunch special made from veggies grown in the garden on site – the desserts and lunches sell out nearly every day. More than anything, though, Lula Jane’s is an essential gathering point for the community.